Say Bravo to your business! For 12 years Bravo Pizza manages to combine high quality products, a rich menu and competitive prices in the field of fast food. Rapid return on investment – from 6 to 24 months is one of the biggest advantages of franchising, as well as well-developed supply system and loyalty programs. In 2004, Bravo Pizza was first opened as a small family business in Sofia in the field of fast food. The owners are rewarded today with four successfully developed restaurants in different parts of Sofia. Entrepreneurial flair, the desire for development, purposeful daily work, combined with the excellent quality and taste of the food are key factors towards business growth. Bravo Pizza has excellent labor organization, responsible attitude and loyalty to the client. We managed to build a successful and sustainable business model. After a few years of experience Bravo Pizza expanded its menu, as it fully complies with customer demand. Besides the variety of pizzas, which come in different sizes, Bravo Pizza offers various salads, soups, sandwiches, grill and desserts. All of them are famous among clients with excellent taste and uncompromising quality. The recipes and combination of products have been tested over time. Because Client satisfaction is very important for Bravo Pizza, the company has built its own system for home delivery. The customers can order excellent food for delivery. Very efficient program with loyalty cards is an excellent opportunity to hold long-term client. 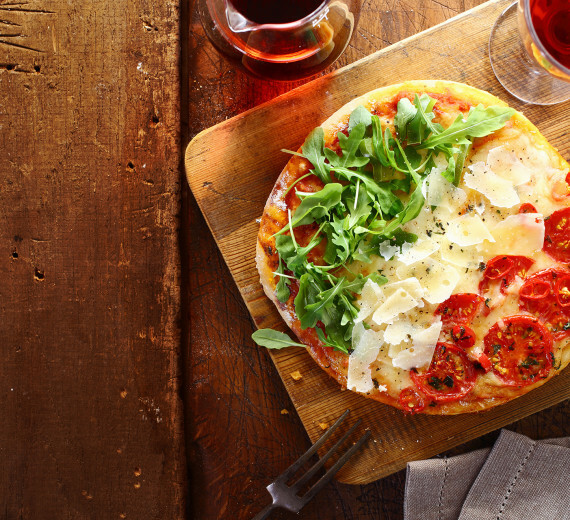 In the hands of the right person Bravo Pizza can be extremely profitable investment because it manages to combine the successful business model with extensive menu, quality of used products and competitive prices. These are the key factors for the visibility of the brand image among customers. If you need something else to convince you that Bravo Pizza has great potential for your success, fast return on investment is precisely the thing – from 6 to 24 months. 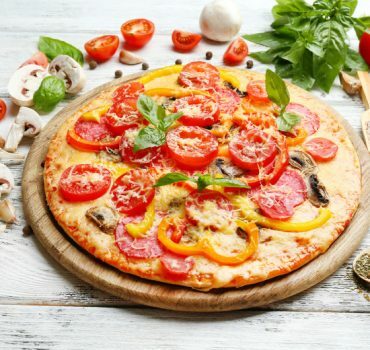 For the moment, Bravo offers pizza franchise in Sofia, candidates must be ambitious and motivated to work, does not require previous experience in the restaurant business. “Bravo Pizza to go” – Area from 25 to 50 square meters. Investment of 25,000 to 50,000 lv depending on the size and condition of the room. “Bravo Pizza fast food restaurant” – Area from 70 to 120 square meters. Investment of 60,000 to 80,000 lv depending on the size and condition of the room. To get more information about this successful franchise, fill out the form below and Bravo Pizza will contact you.